What are you going to be this year? 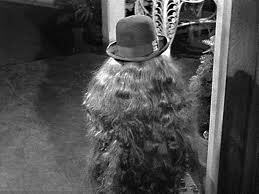 Sagezilla is looking into being Cousin Itt and using her own hair and a little steampunk hat. 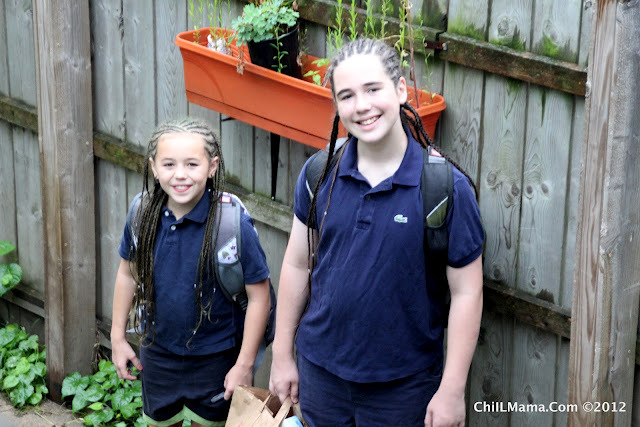 This is what my two looked like after being in Jamaican style mini braids for a couple of months--after the great unbraiding. 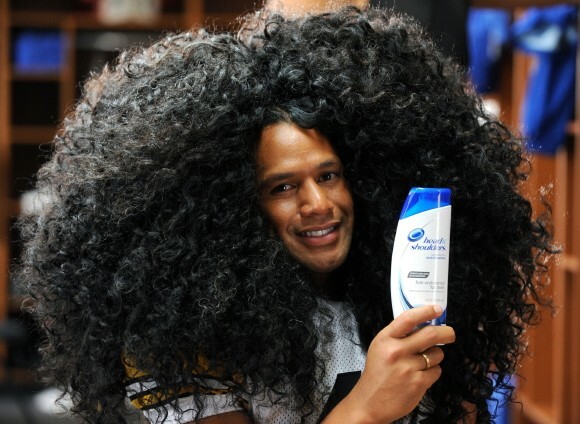 We're thinkin' maybe Du-Jay should find a Pittsburgh Steelers jersey and dress as safety Troy Polamalu! Troy's hair is insured for a million bucks and even has its own website Troyshair.com where visitors can win prizes like a Super Bowl XLV VIP package.